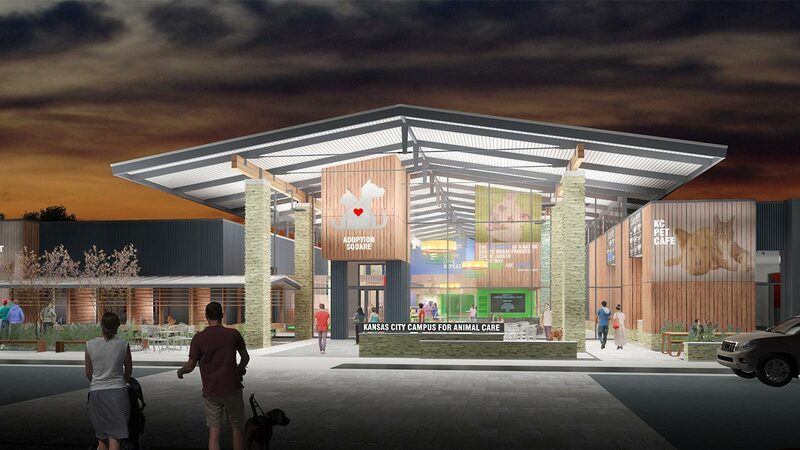 For the first time in Kansas City’s history, there will be a new animal shelter campus built for its pets. You have the unique opportunity to be a lifesaving investor, and to have your support honored on this innovative, game-changing animal welfare campus in the heart of our region. 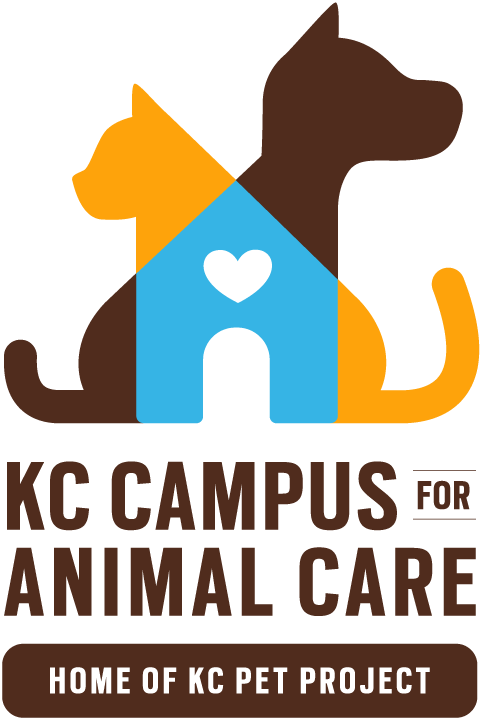 Give a legacy gift to the Kansas City Campus for Animal Care to have your name permanently displayed on the campus. 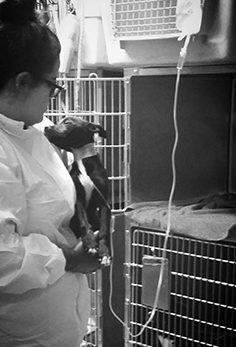 Gift a renewable 5-year pledge to support the lifesaving programs of the Kansas City Campus for Animal Care. At least 25,000 families annually will utilize KC Pet Project’s programs and services by adopting new family members, receiving veterinary care for their own pets, looking for lost animals, and bringing their children to learn about humane treatment of their pets. Become a part of this once-in-a-lifetime opportunity. Invest in Kansas City’s infrastructure, its energy, its vitality and its future. The building that is today’s Kansas City, MO Animal Shelter was never intended to be an animal shelter. It was originally constructed to house the equipment used to build Arrowhead Stadium. Once that project was completed nearly 50 years ago, city officials decided to convert the building into Kansas City’s “dog pound”. It was a “catch-and-kill” style facility with all homeless pets housed together in one loud room, located in a remote location, in a flood plain, and adjacent to a former landfill. On April 4th, 2017, Kansas City, MO residents had the opportunity to vote for funding for a new shelter. Kansas City, MO residents rallied to the polls and all three questions passed with over 60,000 votes cast. Question 3 passed by an overwhelming 67%. An average of 30 new animals arrive every day at the 14,000 square foot facility. 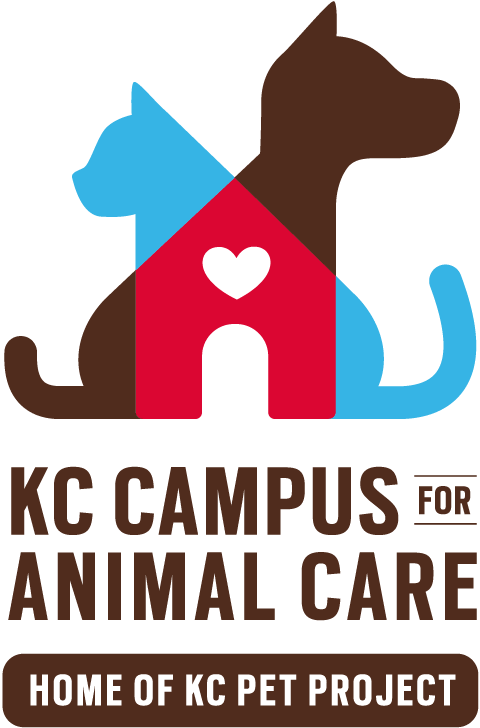 The number of animals coming in has increased 57% since KC Pet Project took over in 2012. The shelter is not ADA-compliant, and it is too expensive to upgrade to meet requirements. The shelter sits upon a hazardous hill that creates challenges for visitors & volunteers. The remote location does not promote volunteerism, visits, or adoptions. The shelter is 1/4 the size necessary to accommodate the volume of pets that arrive every day. 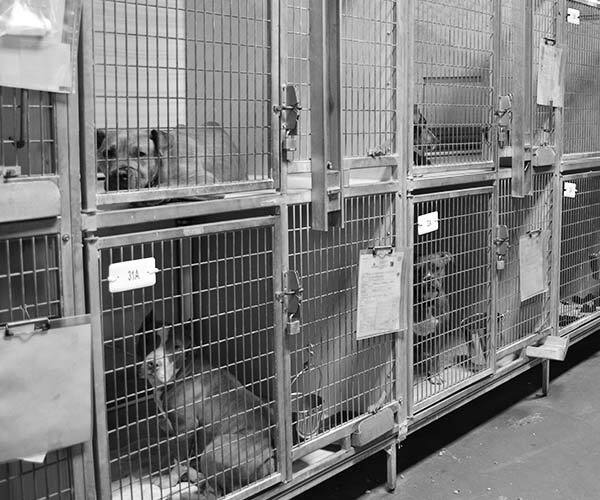 Dogs are housed in one large room in kennels that face each other and are stacked two high. This causes significant stress on the animals in our care and presents many challengesfor staff and volunteers caring for them. Cats and other small animals are housed in former offices which lack proper air flow and space. KC Pet Project’s innovative Parvo Ward is located in a former locker room. Staff member’s desks line the hallways and the basement of the aging facility. Endless laundry and hundreds of dishes are cleaned daily with one washer and one dryer in an open-air garage. The small lobby, which serves all adopters and those visiting the shelter, can only accommodate around 15-20 people at a time. “An embarrassment of a structure on Raytown Road." 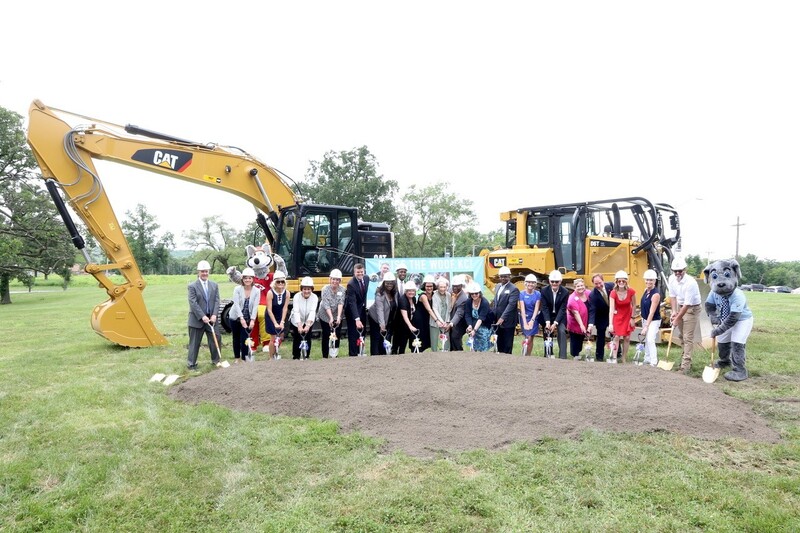 For the first time in Kansas City’s history, we will be building an animal shelter campus and it will be one that our residents and pets all deserve. Imagine, if you will, one of the world’s most state-of-the-art animal welfare facilities located right here in Kansas City. 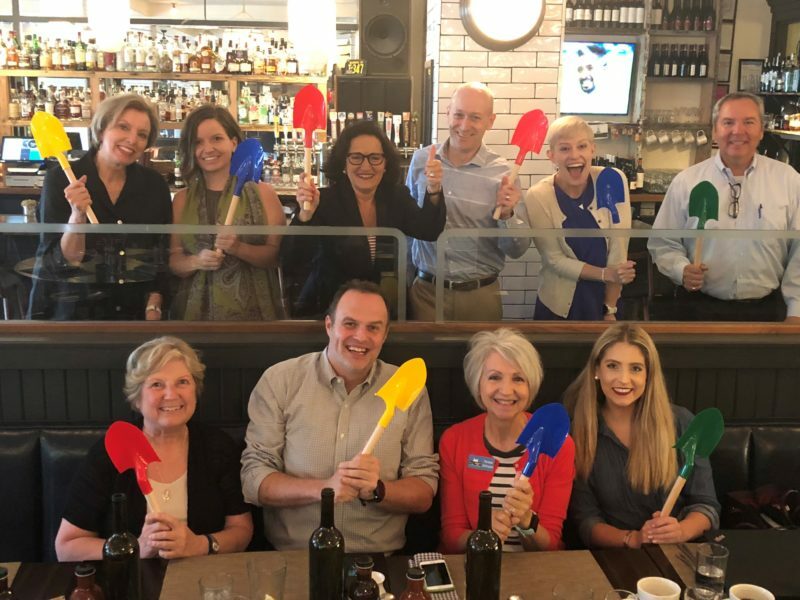 A place that will attract thousands of visitors and will service over 25,000 families annually from all across the metro area. This campus-like environment will have multiple activities happening every day. 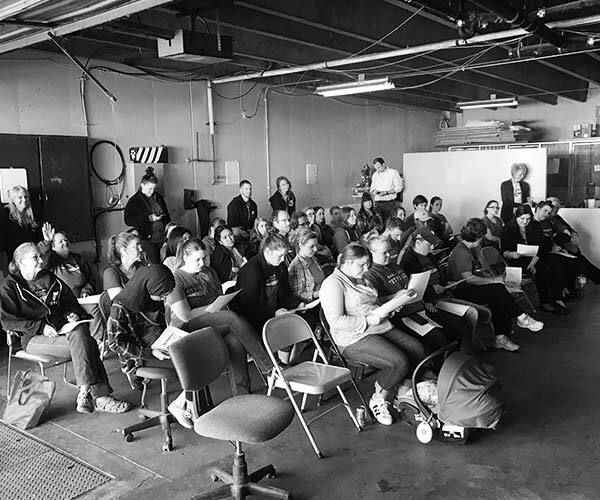 The new shelter will be located in Swope Park at Gregory Boulevard and Elmwood Avenue, right down the street from the Kansas City Zoo, Starlight Theatre, Lakeside Nature Center, and the Swope Park Dog Park. The new shelter will provide many educational opportunities for proper pet training, education for adults and youth in our community, and so much more. Four times the size of the current facility at approximately 54,000 square feet. Separate entrances for Adoptions and Admissions Departments. Modern and “fear-free” animal housing with dogs in separated “wards” to bring down stress and sickness for shelter pets, cats in kitty condos, a small animal room, and other housing options for pets based on their status at the shelter. Outdoor “catios” for access to fresh air for our kitties, including one for FeLV positive cats. Natural light exposure to nearly all animal areas. Indoor meet n’ greet rooms and play rooms for dogs and cats. Outdoor play yards for dogs for adopter interactions, volunteer engagement, and daily playgroups. Proper HVAC to decrease disease/odor. Education, Event and Training Center, with separate exterior entrance, for classes with the public, birthday parties, meetings, and other events. Separate office space for Kansas City, MO Animal Control including offices, dispatch areas, storage, overnight housing for animals and more. A 1,000 square-foot retail store. 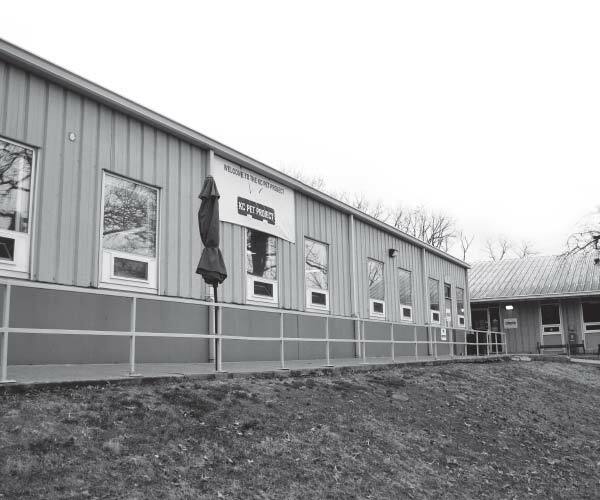 A coffee shop with exterior entrance to service all visitors to the campus, residents, and workers in Swope Park, as well as employees and volunteers at the shelter. A state-of-the art veterinary clinic with separate entrance and public, affordable veterinary services. Appropriate administrative and volunteer office space, staff areas, storage, separated laundry and dish functions by species, etc. How is our shelter construction being funded and what do your contributions go toward? 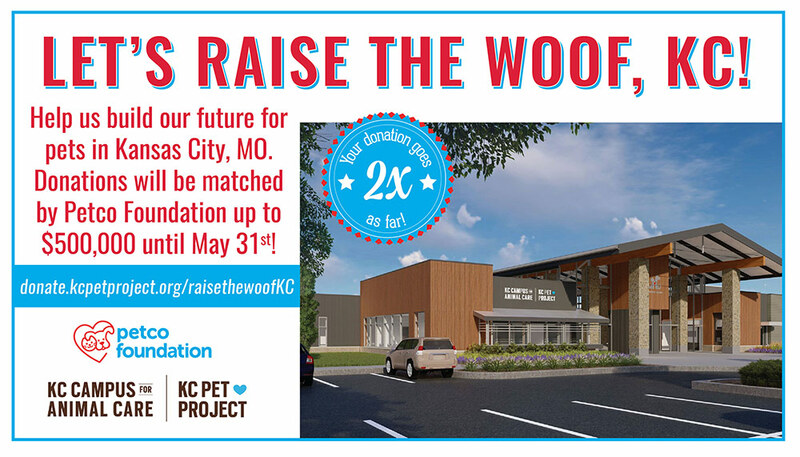 Directly contribute to the new Kansas City Campus for Animal Care to support this exciting new facility below.